An unaltered photocopy of your DD-214 displaying your Imjin Scout authorization. 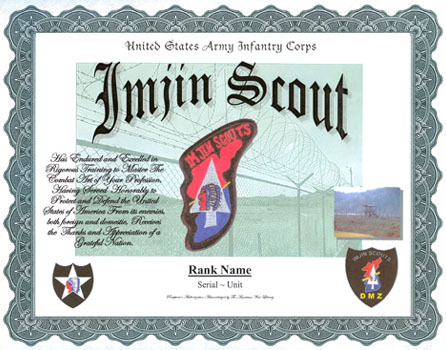 A copy of your military-issued orders authorizing your Imjin Scout status. Or, a copy of your DA-20 or DA-60 listing your Imjin Scout award. 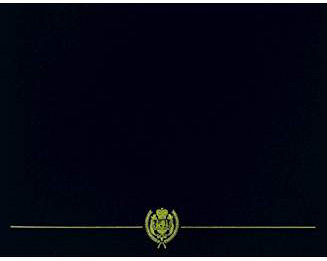 A previously issued certificate cannot be used as an authorizing document.